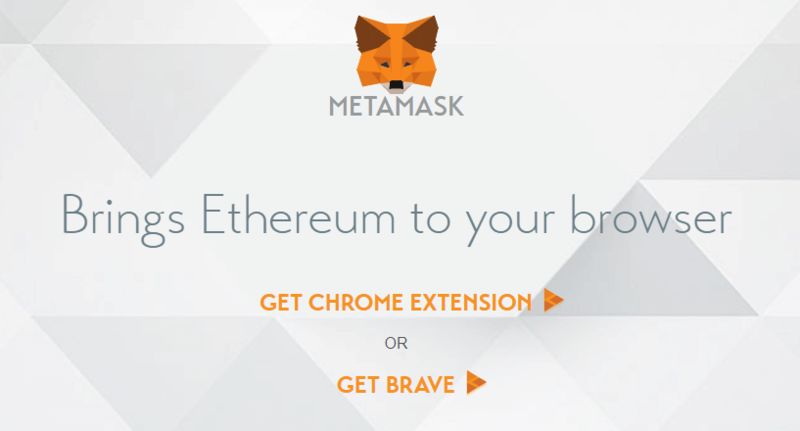 MetaMask is a Chrome extension that allows you to interact with the Ethereum network from within your browser. 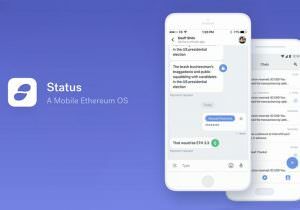 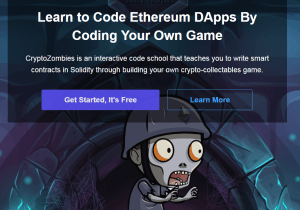 It allows you to use DApps easily and securely, and even allows you to sign blockchain transactions from the browser. 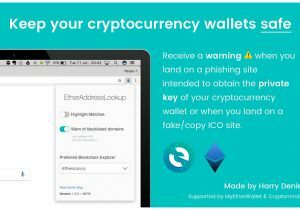 For user security, MetaMask also incorporates an Ethereum Phishing Detector which prevents users from accessing domains known to be created for phishing.